Five years later and we are still getting a grip on how catastrophic Fukushima truly was to this planet and its people. 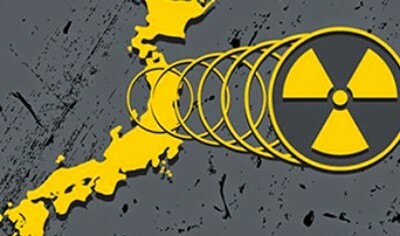 Highly esteemed Japanese medical professionals and Tokyo Electric Power Company (TEPCO) confirm a direct link to the elevated number of cancers in Japan to the Daiichi plant’s meltdown. The report details how heavy radioactive discharges from the site will be the cause of ongoing cancer cases throughout the surrounding area. In the above video, you can watch Arnie Gunderson, Chief Engineer, discuss the true fallout expected from Fukushima.